Also included in this bundle is the Bass Module 700. 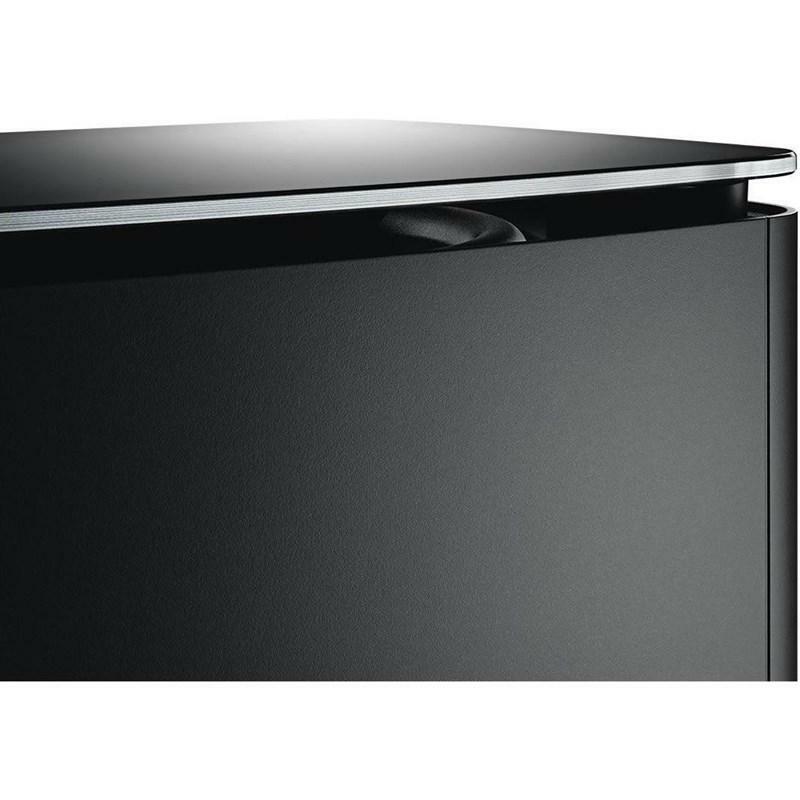 Designed exclusively for the Bose Soundbar 700, it's the best wireless bass module Bose ever designed for any of our home cinema systems. 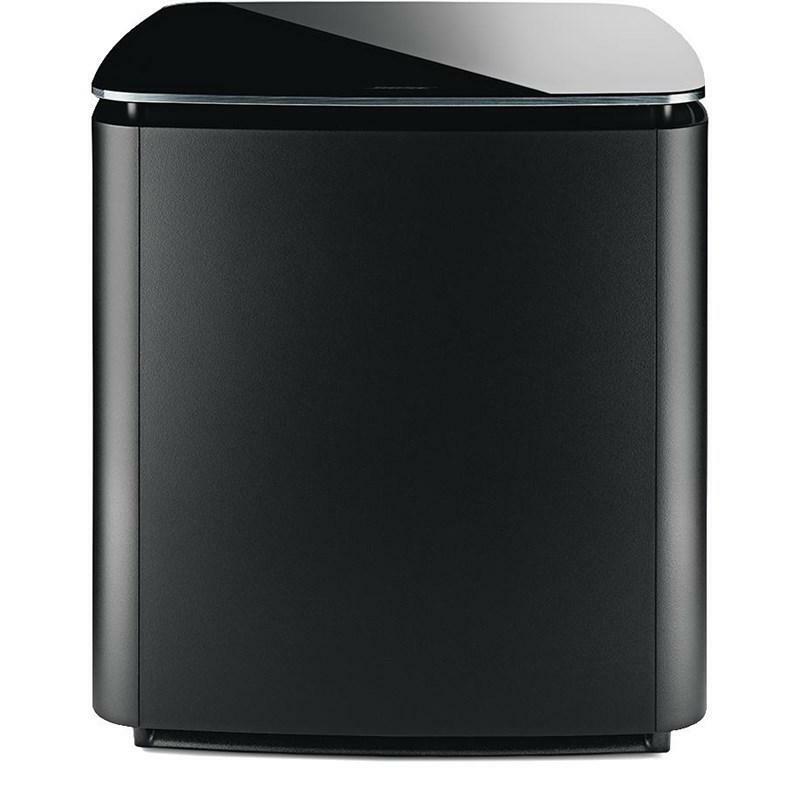 In fact, it’s the best performance you can get for a subwoofer this size. 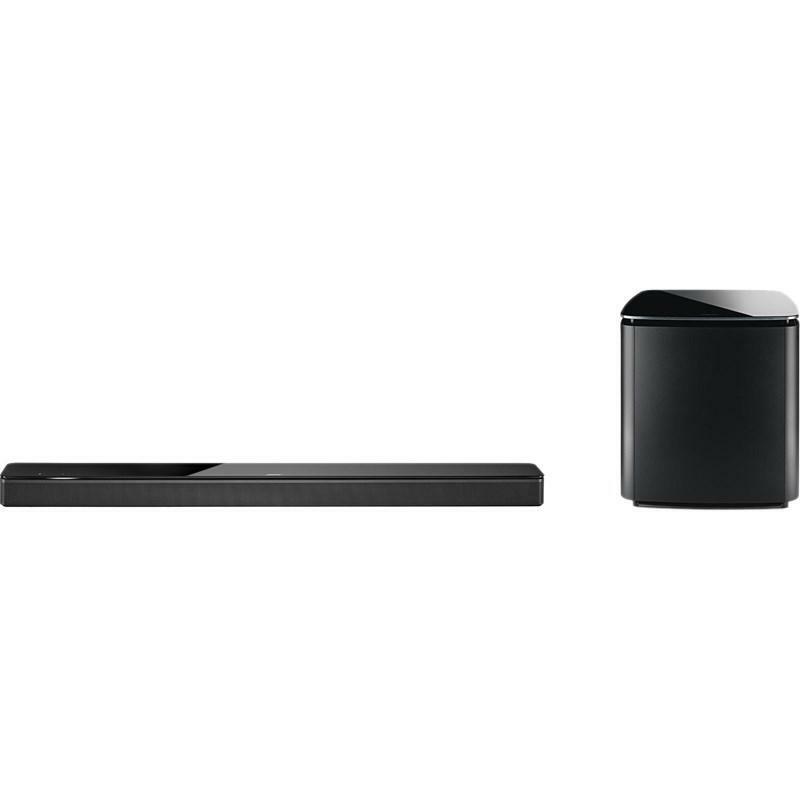 It connects wirelessly to your soundbar and adds even more depth and impact to everything from explosive movie effects to house-rocking playlists. 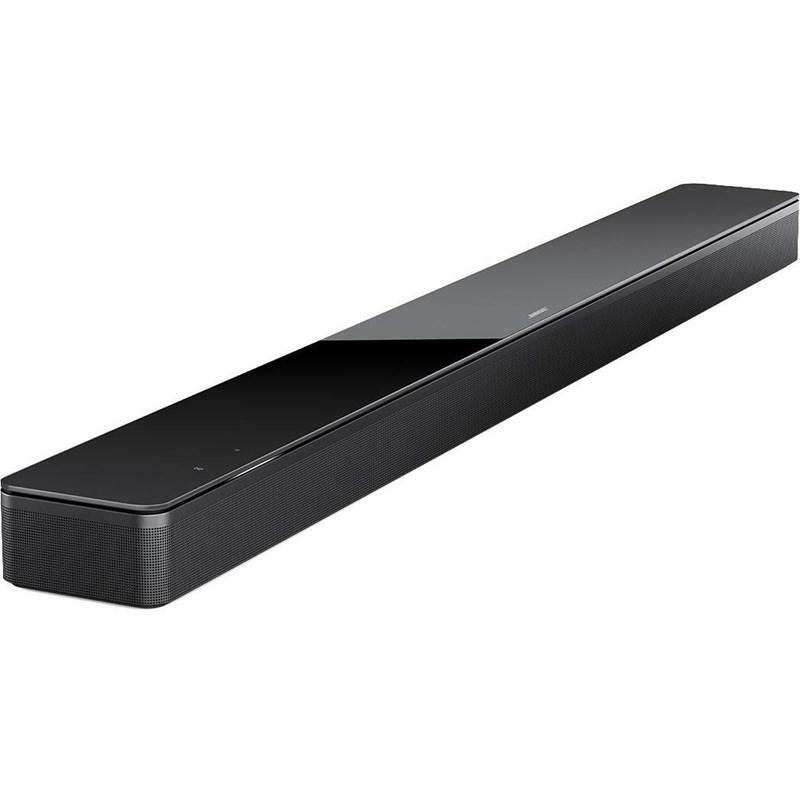 Designed to be the world's best soundbar.